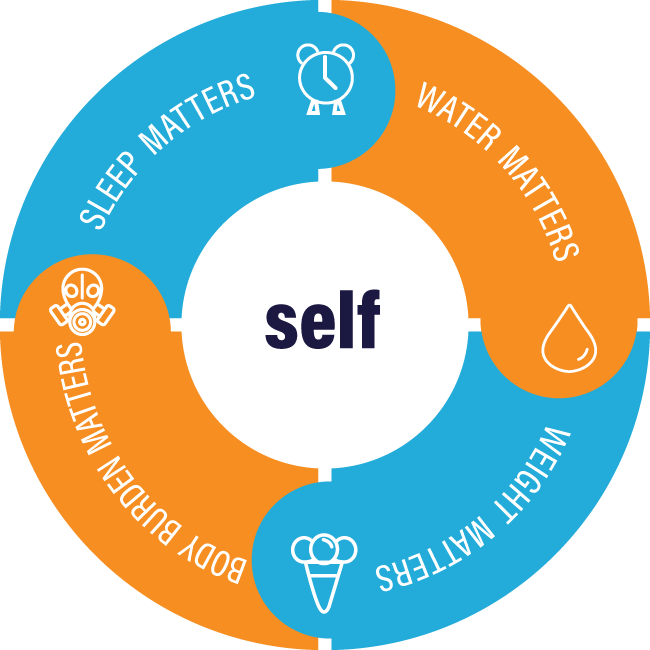 Self Care is an active process of becoming aware of and making choices for a healthier life. Simple, everyday choices that ensure a healthy mind, body, family, finances and society. Is being healthy difficult? Are you ready to accept chronic disease as normal? Give us 4 minutes to answer these questions. Sign up for our blog "The Impetus"
"What price can you put on your own health?" Water is not just a beverage choice. It is an essential nutrient. "Sugar is the sociopath of foods. It acts sweet... but it's really poison."